Sometimes, something that seems so simple can change our lives. This teacher thought it was going to be just another lesson about poetry until one of her students handed her a piece that would change her entire outlook. 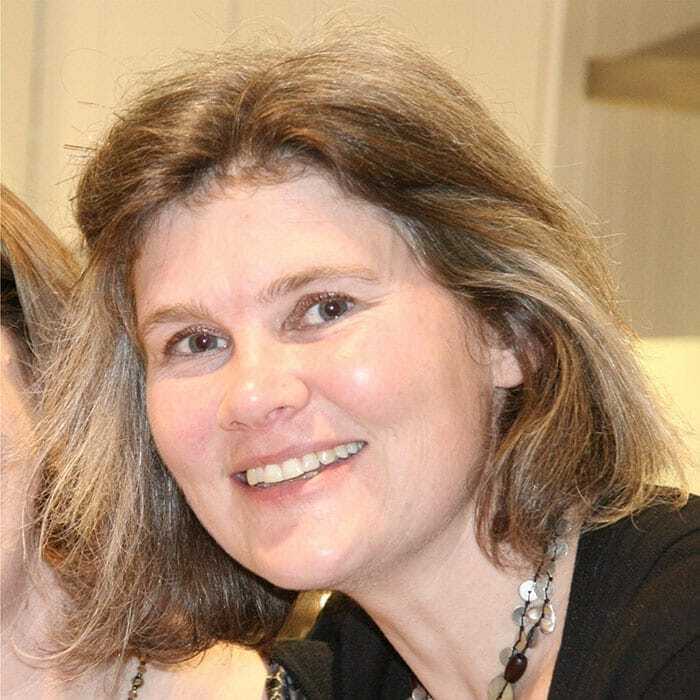 Jane Broadis works as an elementary school teacher at the Christ Church Chorleywood C of E School in the United Kingdom where she gets the joy of teaching 10 and 11-year-olds. While she has seen many things in her time, it was one clever poem about dyslexia that was about to leave Jane stunned. It looked as though her students might deserve more credit than she ever believed. Jane was busy teaching a lesson about poems. There are many different types of poems in the world, and they can all have an incredible effect on our lives. However, the class was about to get tasked with one of the tougher genres: a poem that can be read both backward and forward, but it still makes sense. While it might seem impossible to some, one student took this as a chance to let her talents shine through. 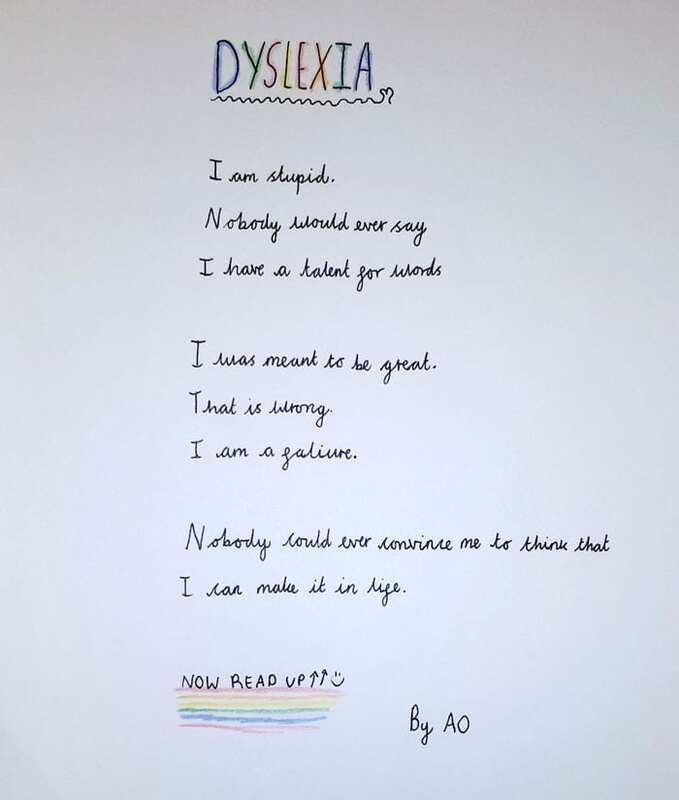 The youngster handed in her poem, and it wasn’t long before Jane was left lost for words herself, as it turned out that her young student had decided to focus on dyslexia. Reading it forward gives the audience an image of someone that doesn’t think very much of themselves and is looking for hope. However, a new angle and reading it backward fills us with joy that the student truly believes in themselves. Now, Jane is looking for support. The teacher hopes that everyone on social media can get the same warm feeling from reading the poem as she did. However, that’s not all. Jane also wants to try and get her student a publisher. That’s right; Jane is so impressed with the work that she wants to make sure everyone in the world gets the chance to read their delicate words. While it might seem like a simple poem to ready, this piece was enough to touch Jane and the hearts of many others all across the internet. Sometimes, you just need to look at things from a different angle to see the joy hiding beneath.